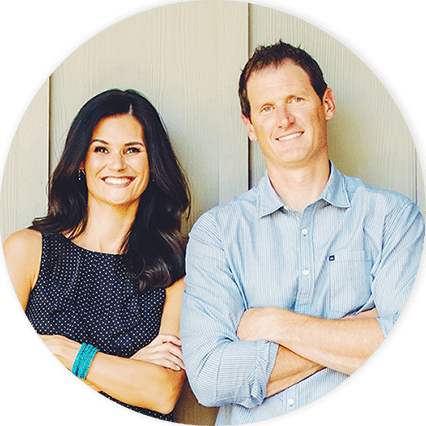 Trying to Sell Your Home in Norco, CA? We Buy Murrieta Houses Fast for Cash at Any Price. Here’s How our Process Works. Contact us Today for a Fair All Cash Offer for Your Home in Murrieta. 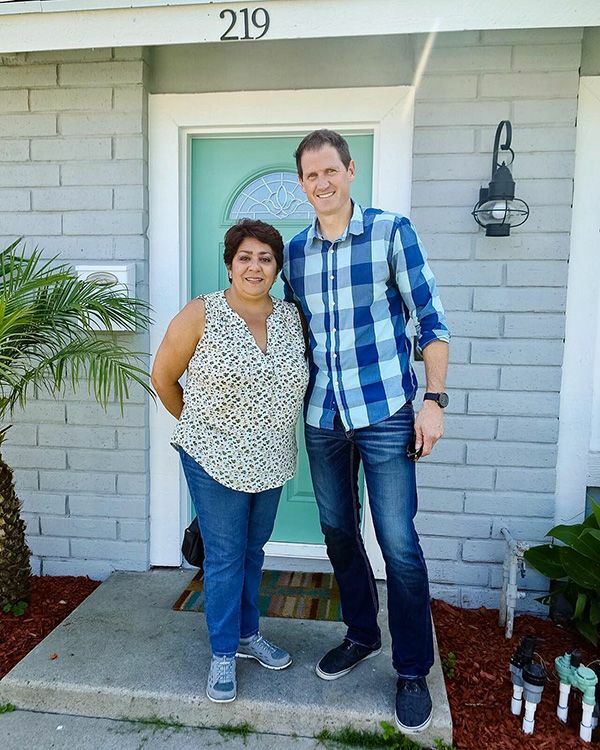 So Cal Home Buyers (SCHB) has the skills and experience necessary to purchase your Norco home quickly and efficiently, without pain or hassle. In fact, as a professional Real Estate Investment Company located in riverside county, we have the capacity to purchase your Riverside, CA home and close the deal within 7 days or less! Imagine…being able to make your fresh start in just one week. Why wait months to sell your home when you can have the process completed in days – stress free! Market recovery in Norco has been swell. Values are continuing to grow in a steady, predictable pattern. The area has been free from major incidents for several years, and is projected to continue on the same successful path. Home value averages of over $470,000. Foreclosures are aligned with the national average, and there seems to be no extenuating circumstance that would make the market difficult to navigate. Many homeowners will be unpleasantly surprised to find that they’re having trouble anyway. The market is working well – it’s just not working well on their behalf. The market health in Norco is great, but health doesn’t always suggest what many homeowners believe it suggests. Homes are selling, and over 11% of them will see price cuts. This is higher than the average in surrounding areas, and it’s easy to see why when you consider the market temperature. Though the market is at an impressive level of health, it’s also very cold. Cold markets are largely geared towards buyers, and this is what causes so much frustration for sellers. The buyers are getting the homes, but they’re getting them however they want them. They rule the roost. They can submit low offers or make expensive requests before they’re willing to purchase a home. A lot of homeowners feel desperate, and are easily talked down. After all of that talking down, a real estate agent is still going to take their full 6%. Buyers are frustrated, and looking for alternatives. 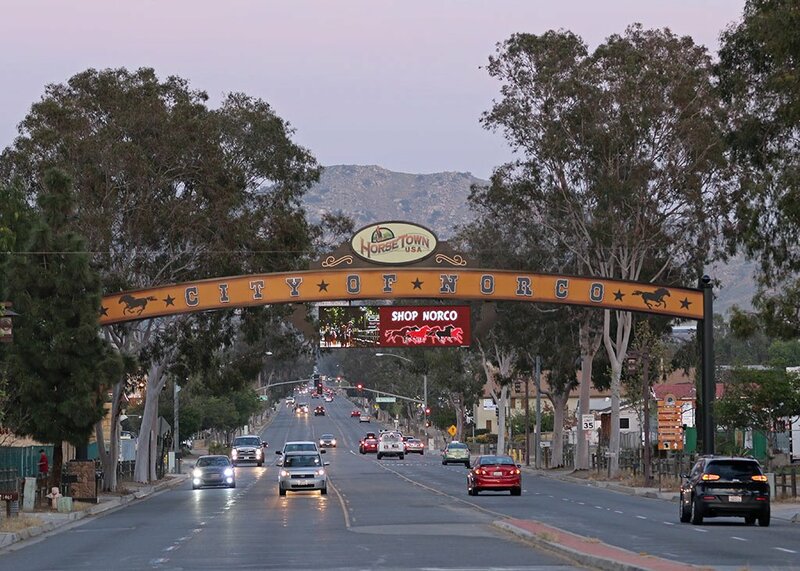 When you’ve had enough of the market in Norco, you can always call us. You don’t want to wait, you don’t have to repair anything, and you don’t have to deal with any real estate agents. By using our contact form to drop us a line or giving us a call at 951-331-3844, you’ll receive an all cash offer on your property from So Cal Home Buyers. We can close in as little as a week and help you find your way out of a market that isn’t doing you any favors.